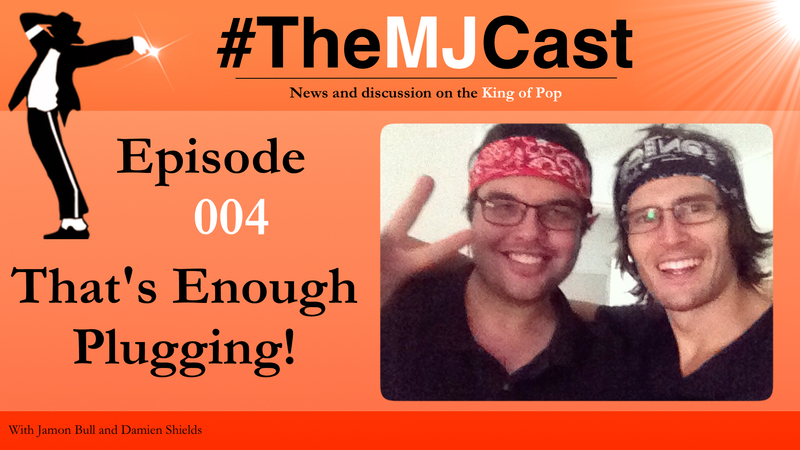 This entry was posted in The MJCast, Uncategorised and tagged 3T, Andy Healy, Chris Cadman, Cirque Du Soleil, Damien Shields, Detroit Mosaic Youth Theatre, Don't Stop Til You Get Enough, Holy My Hand, Human Nature, International Colorist Academy, Michael Jackson, MJ101, The Maestro, The Michael Jackson Estate, The Piano Guys, Vincent Paterson, Xscape Origins by Jamon Bull (Admin). Bookmark the permalink. Pingback: MJ Fans all around the world are still talking about Mosaic's MAKE THAT CHANGE….